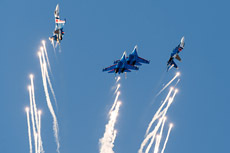 The 59th Tactical Wing (59. Harcászati Repülőbázis) is the only wing in Hungary which is nowadays equipped with combat aircraft. 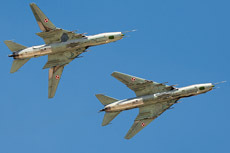 The unit was previously equipped with the MiG-21 "Fishbed" and later with the MiG-29 "Fulcrum". 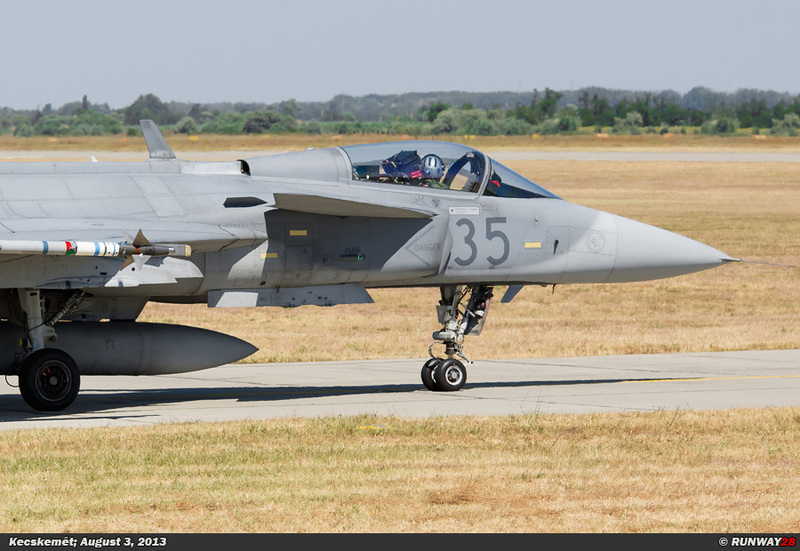 Today the 59 Wing flies with the modern Swedish built Saab JAS-39 Gripen from Kecskemét. 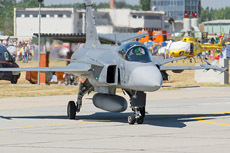 The largest unit which is stationed at Kecskemet is the 1. 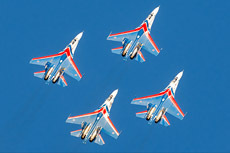 Fighter Wing (1. 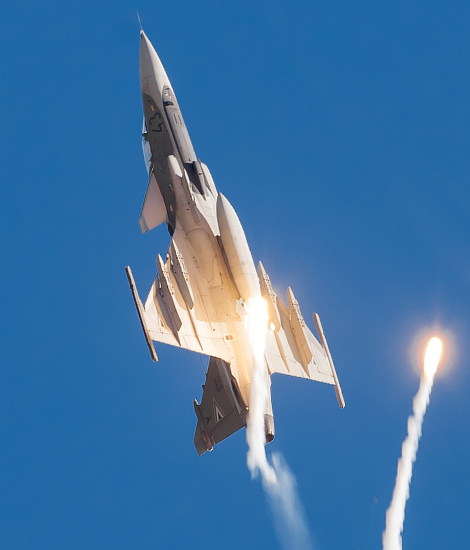 Vadász- repülö Század). 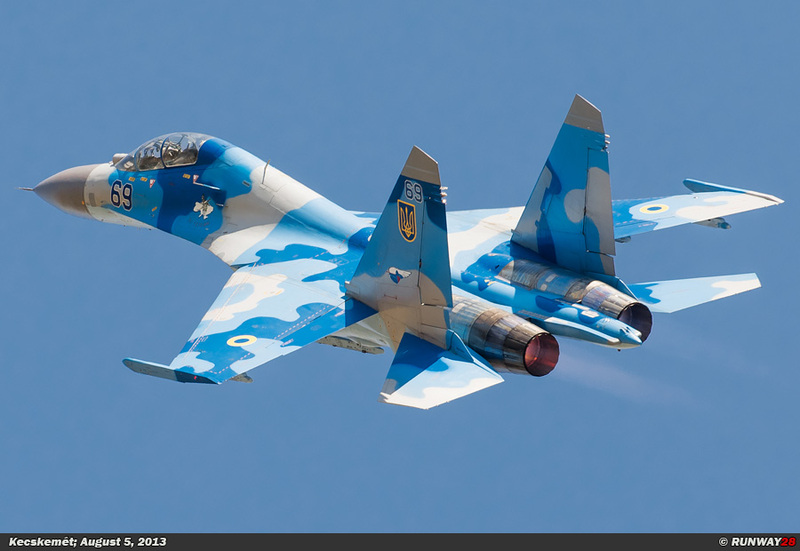 This unit was until 2011 equipped with the Mikoyan-Gurevich MiG-29 "Fulcrum". The MiG-29s were delivered to the Hungarians in 1993 by the Russians as payment of outstanding debts. 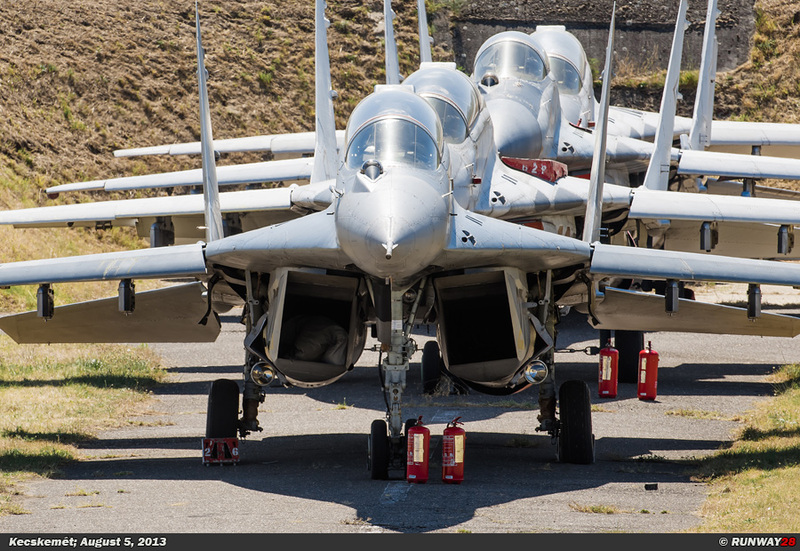 In total, the Hungarian Air Force received in total 28 MiG-29s to replace a portion of the MiG-21 fleet. 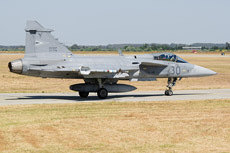 In total, the Hungarian Air Force received 22 MiG-29As and 6 MiG-29UBs of the Russian government. 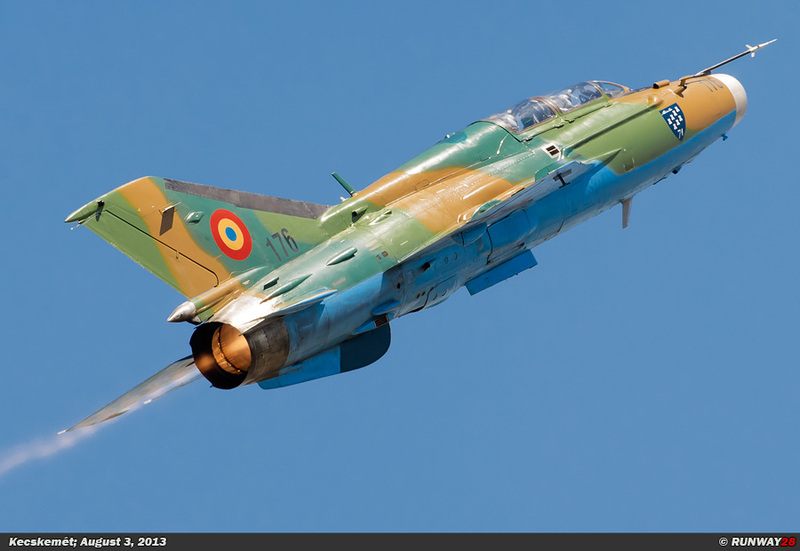 The 59th Wing at Kecskemet flew the MiG-21 at that time. 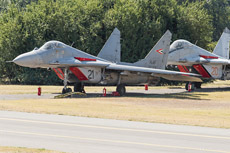 The MiG-21s are phased out at this airbase since the introduction of the MiG-29. 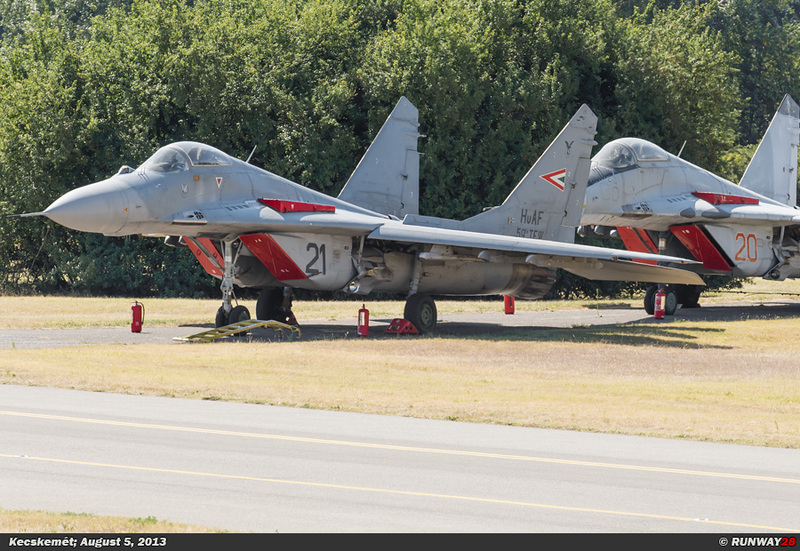 Many aircraft are still in storage at the airfield. 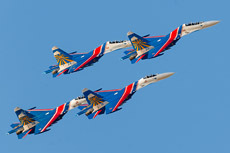 The pilots were trained in Russia in Krasnodar to fly the MiG-29. 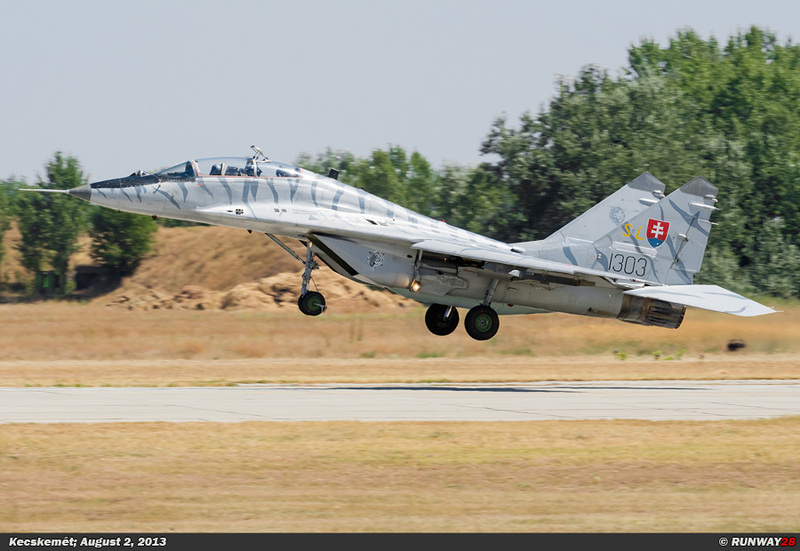 The Soviet debt of $800,000,000 to Hungary was remitted after the delivery of the MiG-29s. 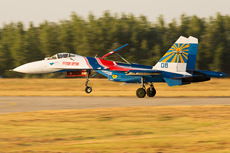 The first MiG-29s became operational in 1994. 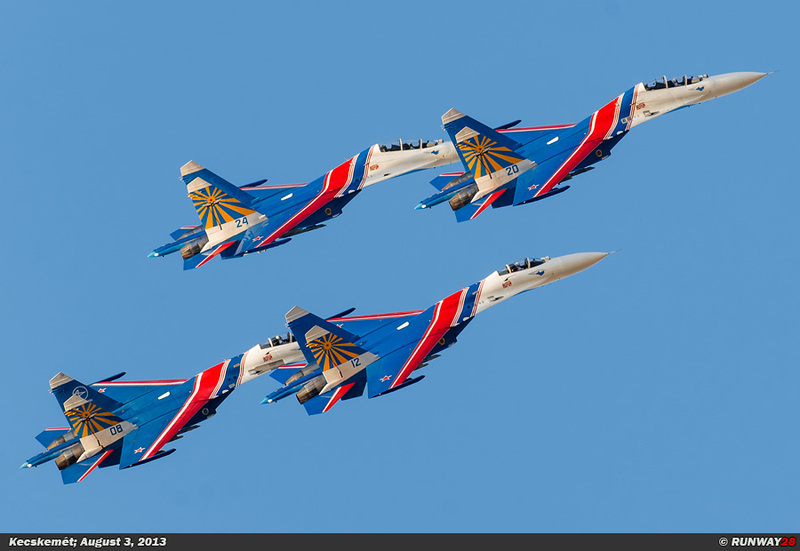 The MiG-29 is an aircraft of the fourth generation and is an all-weather fighter. 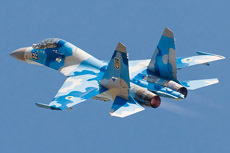 The aircraft is designed for the air defense task at short and medium distances. 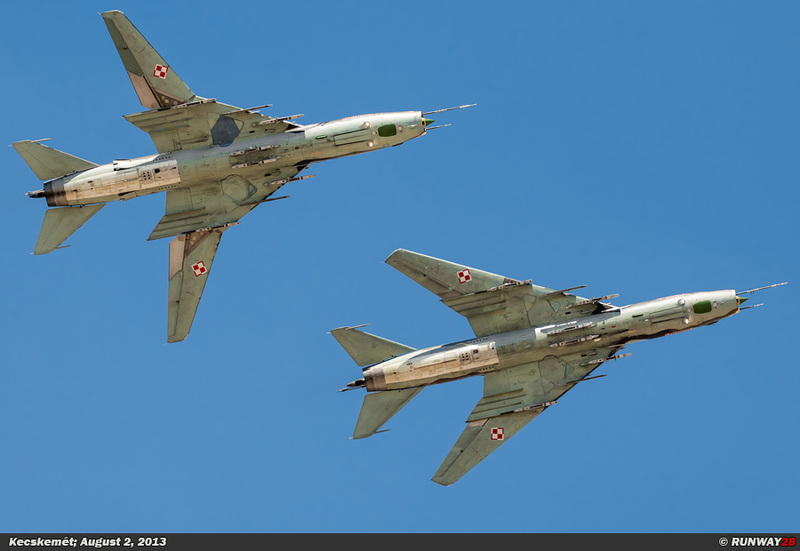 Shortly after the Cold War, there was not much money left in the Eastern European countries. 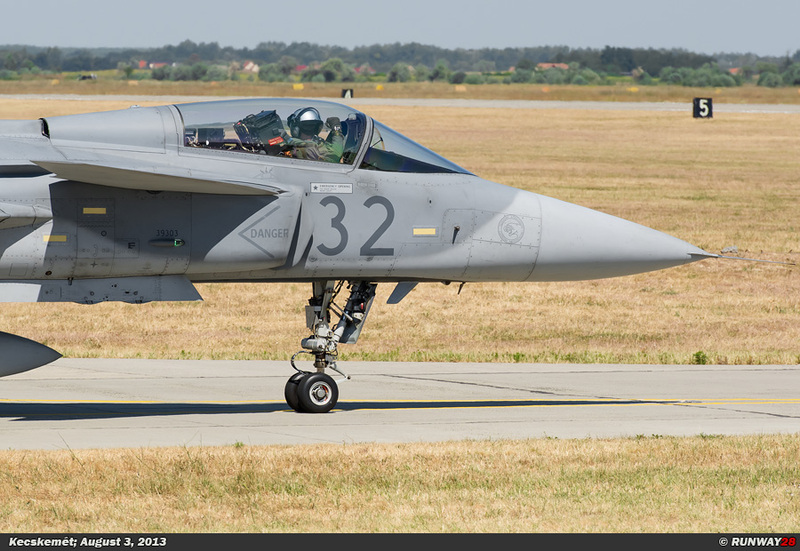 The Air Force of Hungary was also drastically downsized. 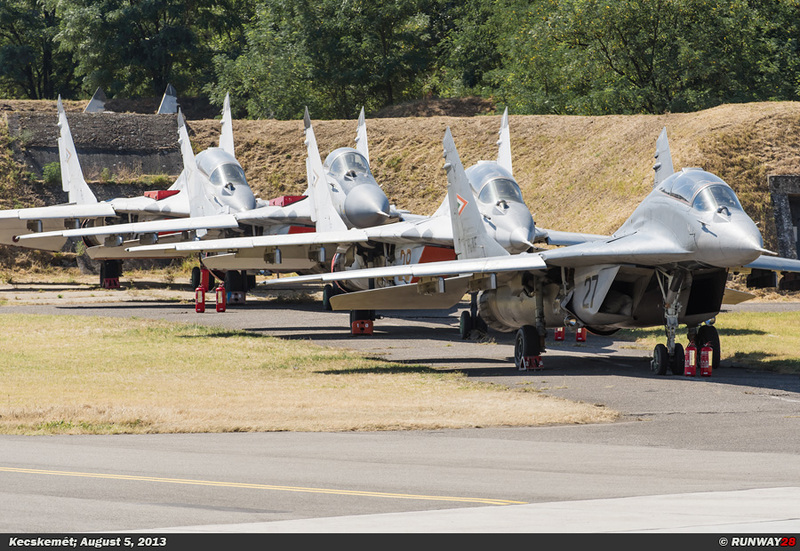 This meant the MiG-29 pilots made too less flying hours to be well prepared for a possible deployment. 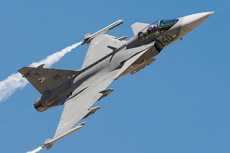 Most pilots made no more than 50 to 60 flight hours per year in 1995. 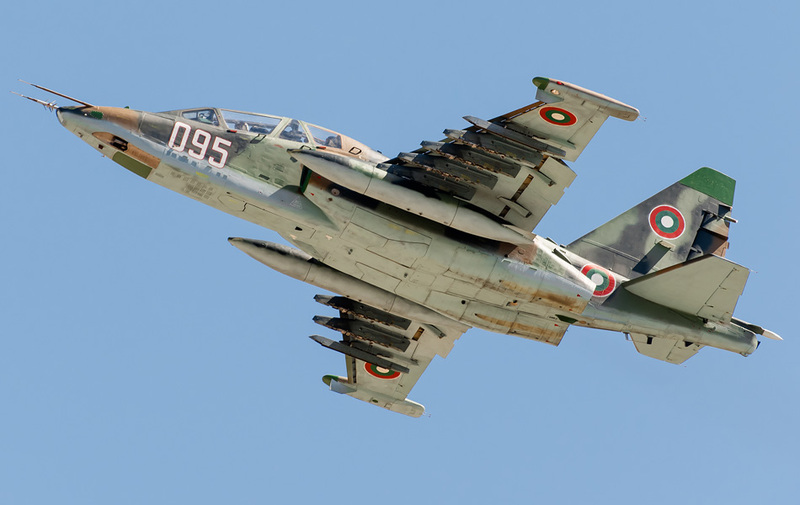 In 1996, this number dropped to less than 40 hours and some pilots even made just enough hours to maintain their MiG-29 pilot license. 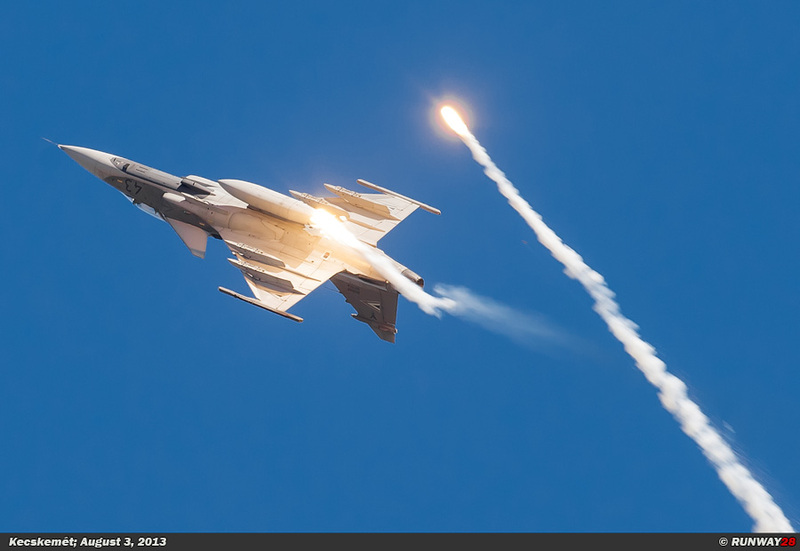 Compared to Western pilots who made more than 200 hours per year this was too less. 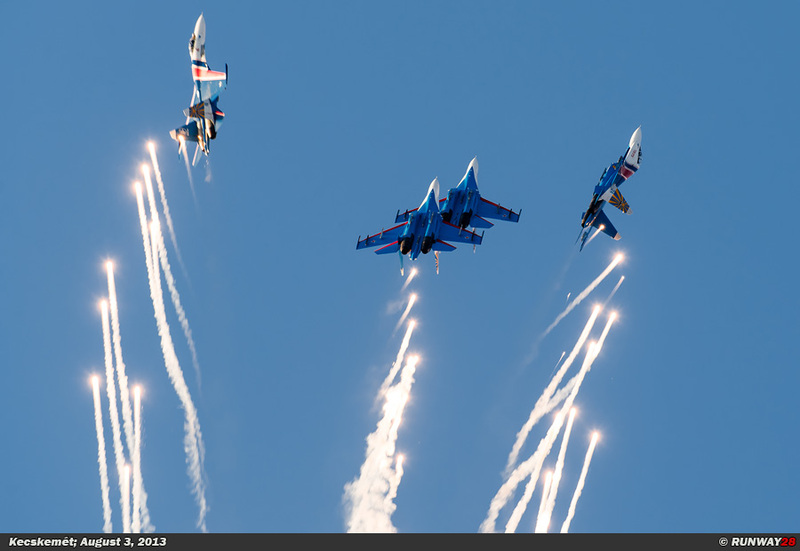 In the new millennium after the downsizing of the air force, the situation has significantly improved. 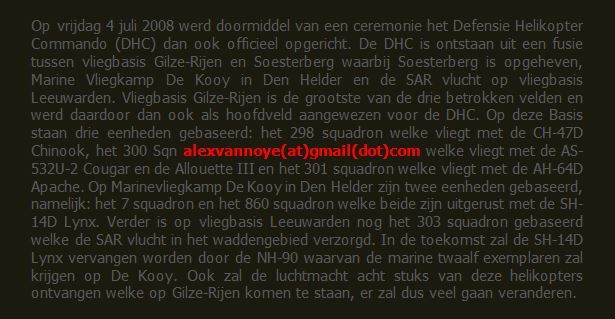 November 23, 2001. 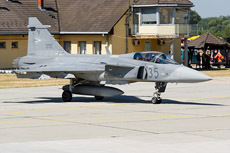 The Swedish JAS-39 Gripen was going to replace the too expensive MiG-29 “Fulcrum”. 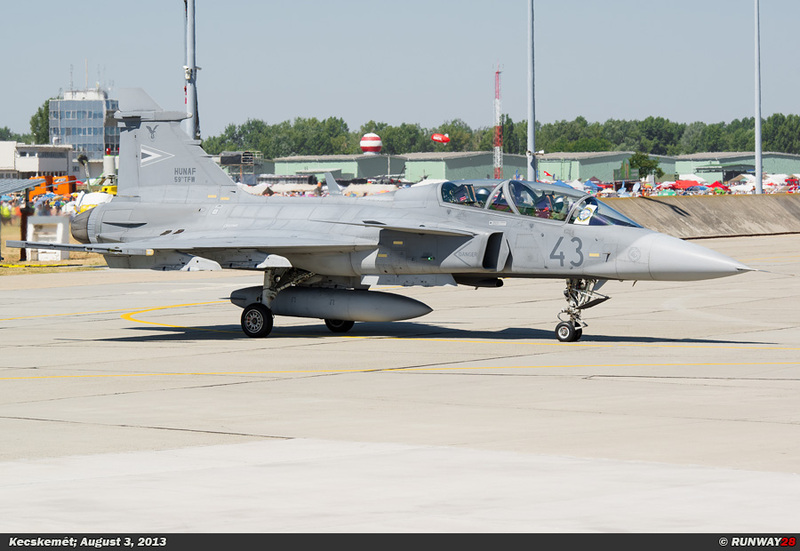 The Hungarian Air Force was equipped with 12 single-seat JAS-39C Gripens and two double-seat JAS-39D Gripens. 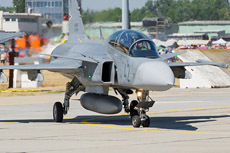 The Hungarian Gripens are fully updated to the NATO standard during several upgrades which are already performed nowadays. 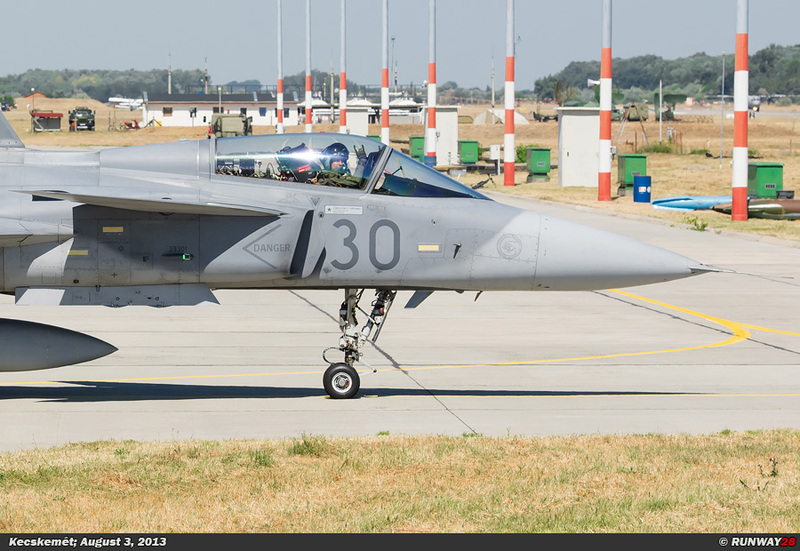 The aircraft are able to be refueled in the air and they are able to carry the standard NATO weaponry. 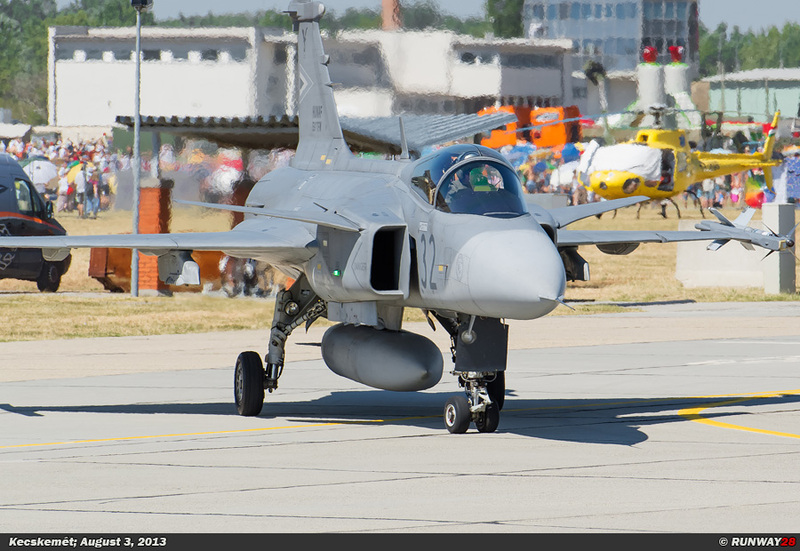 In the spring of 2006, the first Gripens were delivered to the Hungarian Air Force. 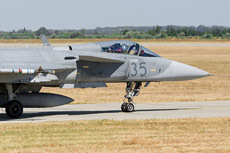 The Hungarian Air Force was with the arrival of the Gripen suddenly operational with a fifth generation multirole fighter. 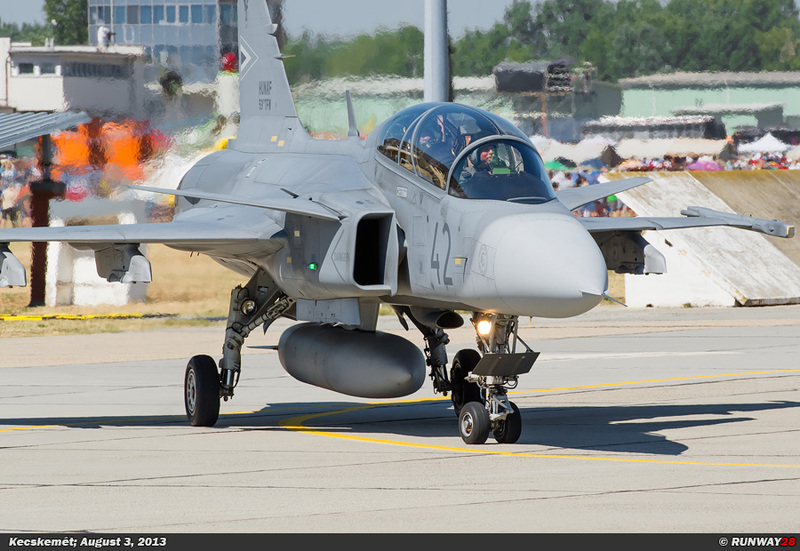 With the Gripen, the Hungarian Air Force is capable to defend the country easily with limited resources. 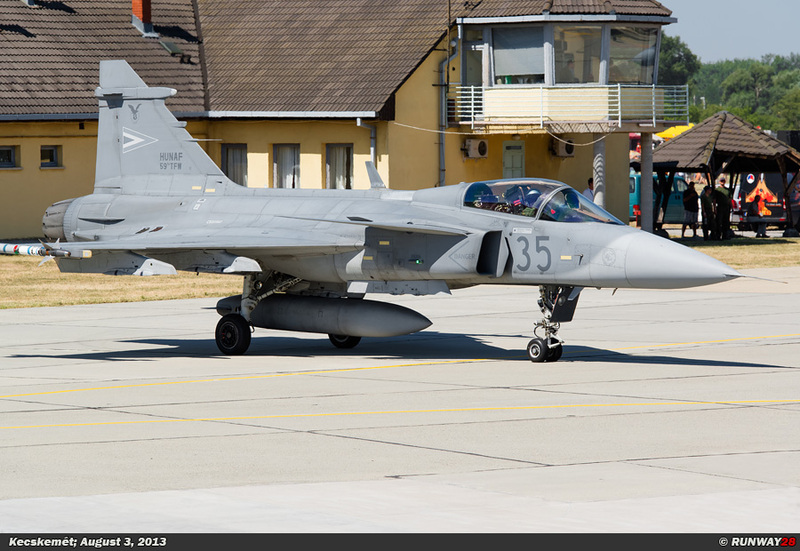 The Gripens are all 14 stationed at Kecskemet. 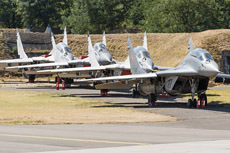 The MiG-29s were phased out in 2011 and were all put in storage at the airfield. 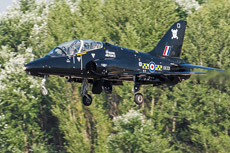 The aircraft are still in a good condition and are officially for sale. 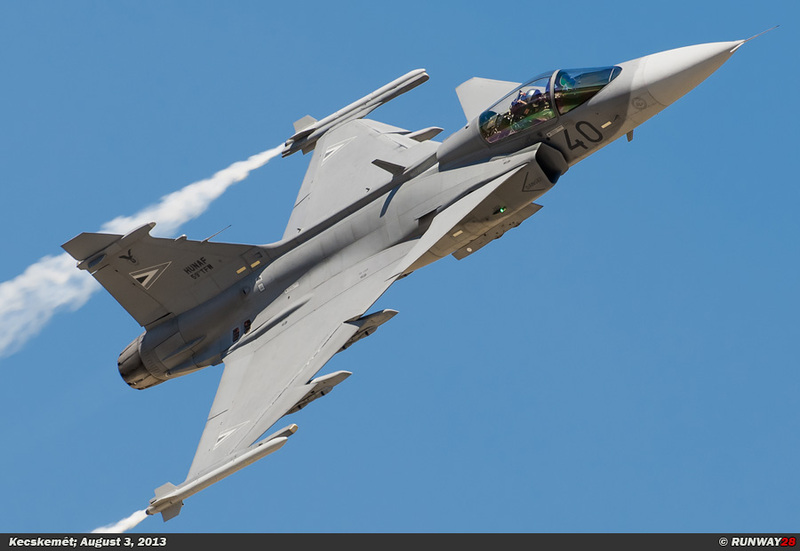 The Gripen will be the primary aircraft within the Hungarian Air Force in the coming years. 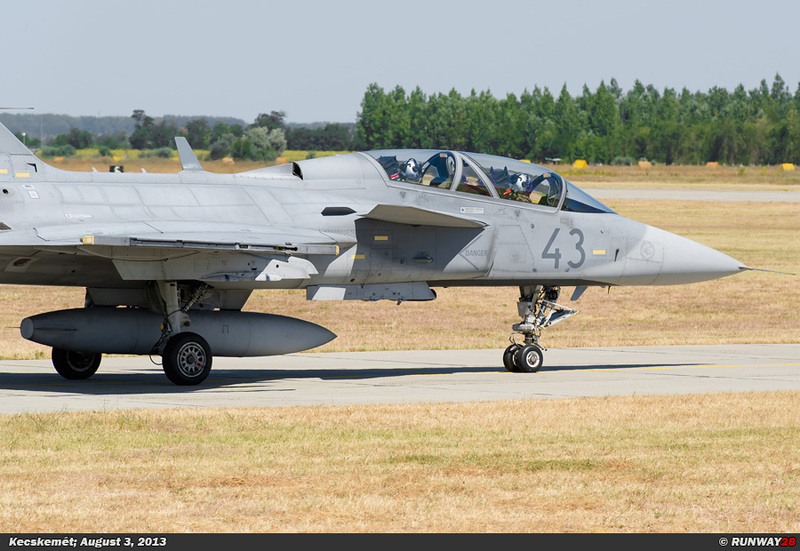 The 2 Fighter Squadron (2. 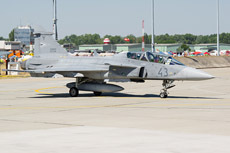 Vadászrepülö Század) was in the past was equipped with the Czech Aero L-39ZO Albatross. 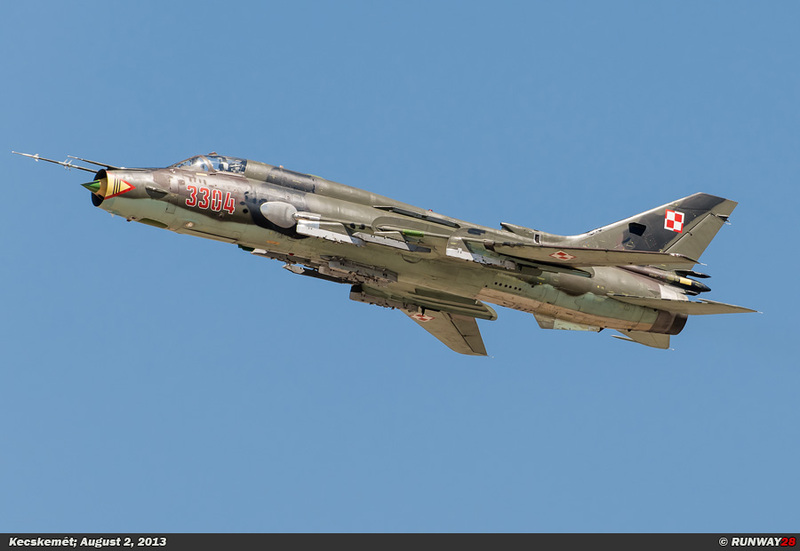 This unit was part of the 59th Wing at Kecskemet and is disbanded since 2009. 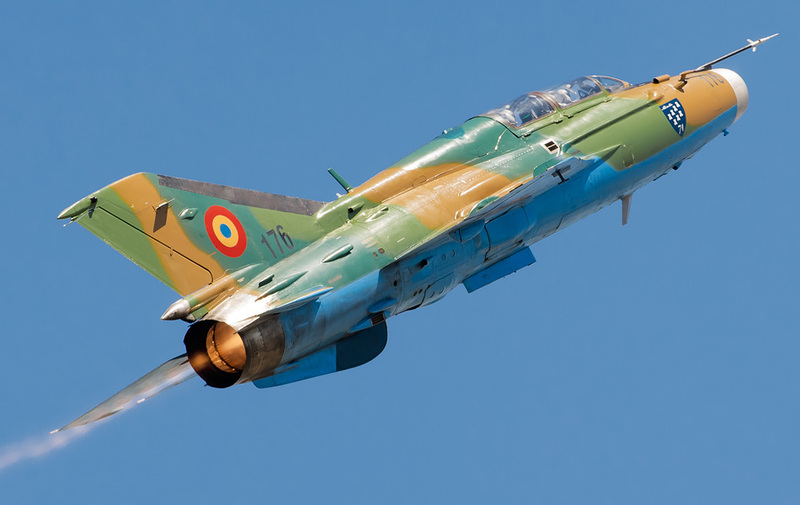 In November 1993 the Hungarian Air Force received 24 Aero L-39ZO Albatross jet trainers of the former East German Air Force. 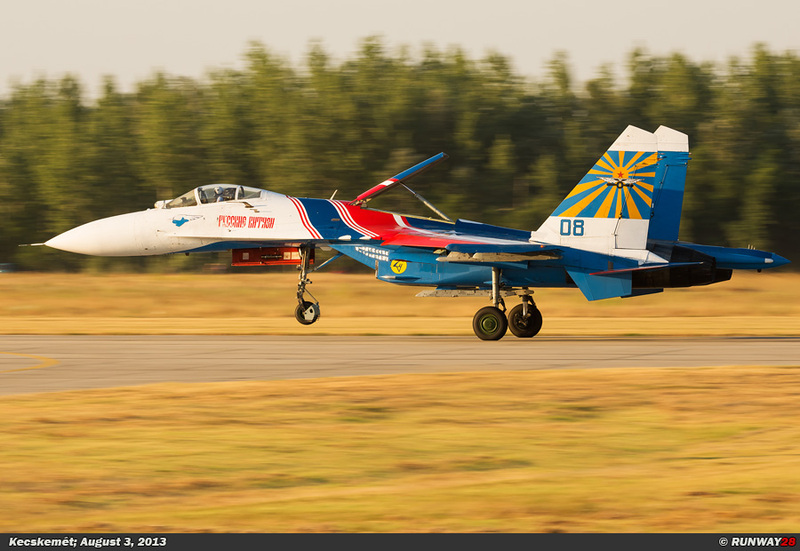 These aircraft were delivered in the context of the reconstruction of the country after the fall of the Soviet Union in 1990. 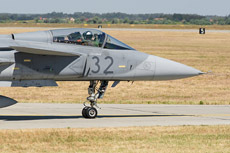 20 of the 24 aircraft which were received were modernized in Tököl at the Danubian Aircraft Company. 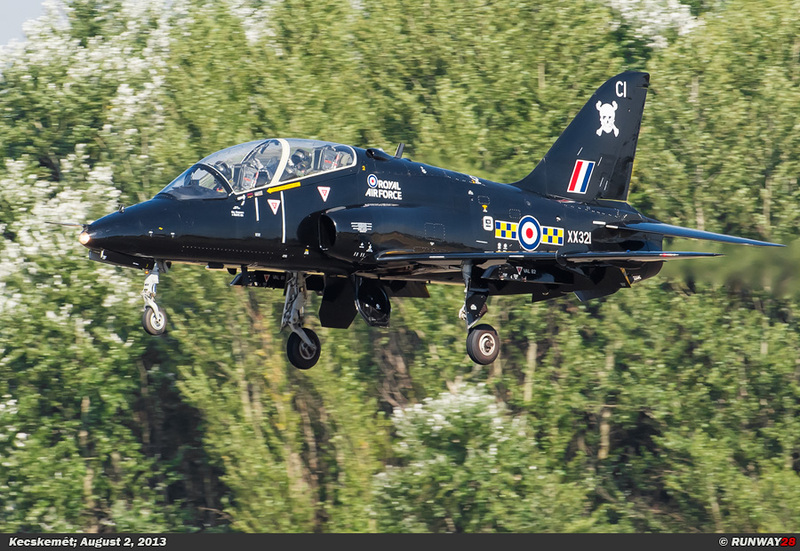 With this update, the planes were not only used as a jet trainer, but also as a light attack fighter. 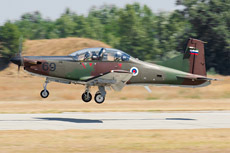 This series of modernized aircraft replaced the obsolete L-29 Delphin in this role. 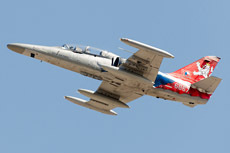 The L-39ZO is equipped with four suspension points under the wings where small arms can be attached. 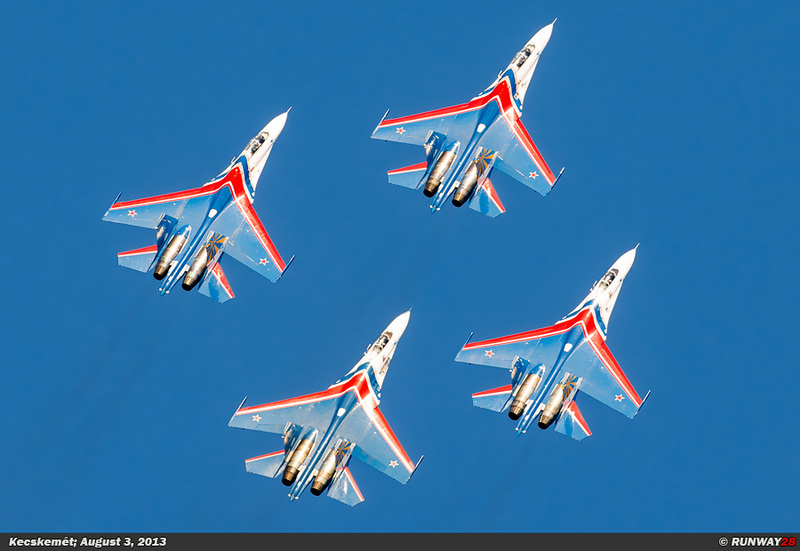 The wings can carry a weight up to 500kg on the inner pylon and up to 250kg at the outer pylon. 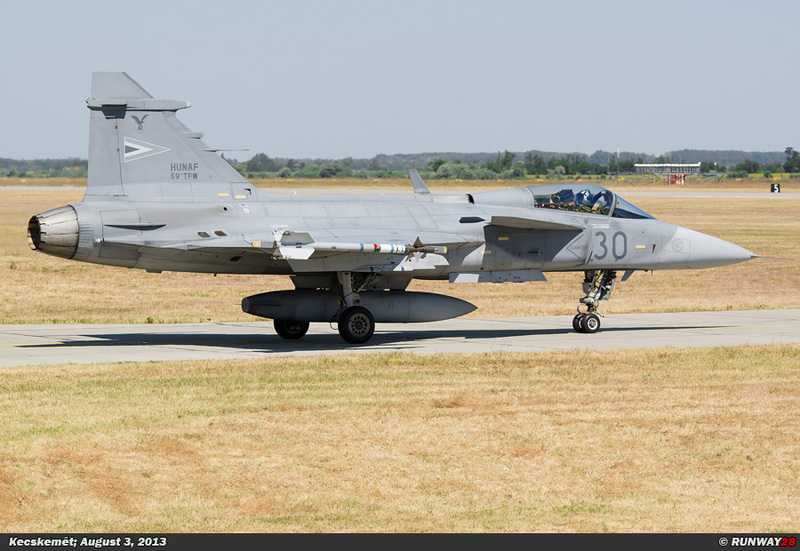 Under the fuselage a gunpod can be fitted. 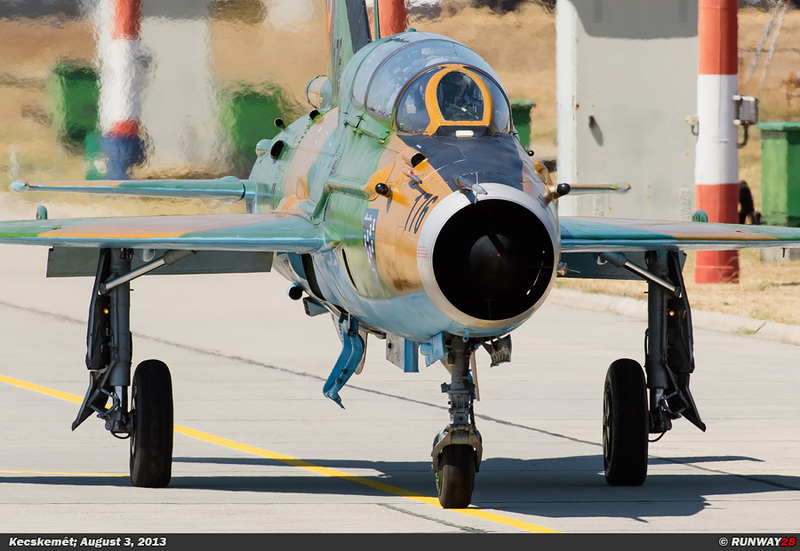 The L-39s were based at Szolnok at the 59th Wing when they were purchased. 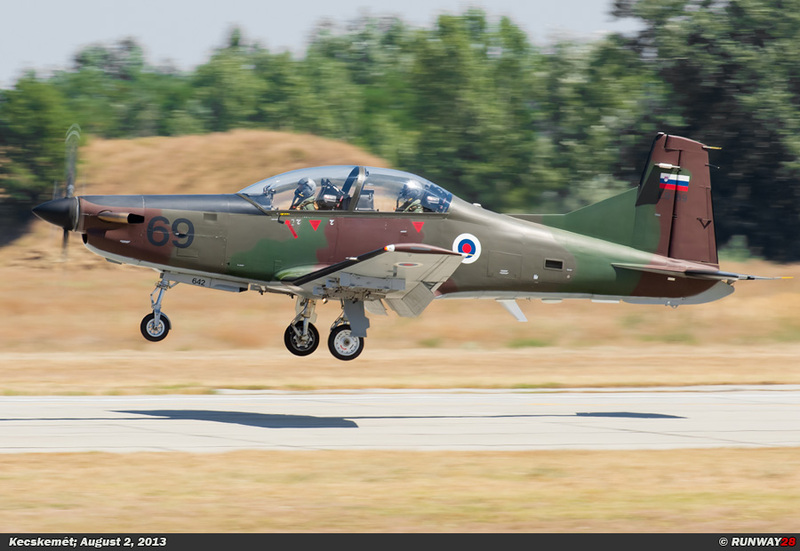 The aircraft were initially painted in a brown with green camouflaged pattern like all other aircraft in Hungary. 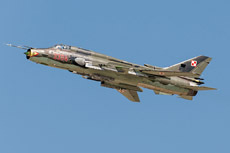 Later the color scheme was changed to a plain gray scheme. The L-39s of the 2 Fighter Squadron has flown for a while in the Hungarian Sharks display team in the last days of their career. 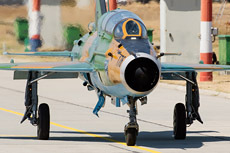 The L-39s were ultimately placed in storage at the end of 2009. 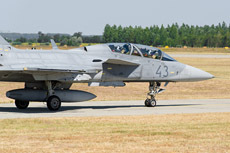 The third unit which is based at Kecskemet is also part of the 59th Wing; this unit is the 3 Transport Squadron (3. Szallitó repülő Század). 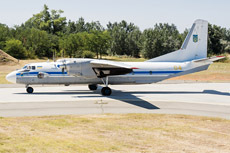 This unit is currently equipped with four An-26 "Curl" medium transport aircraft. 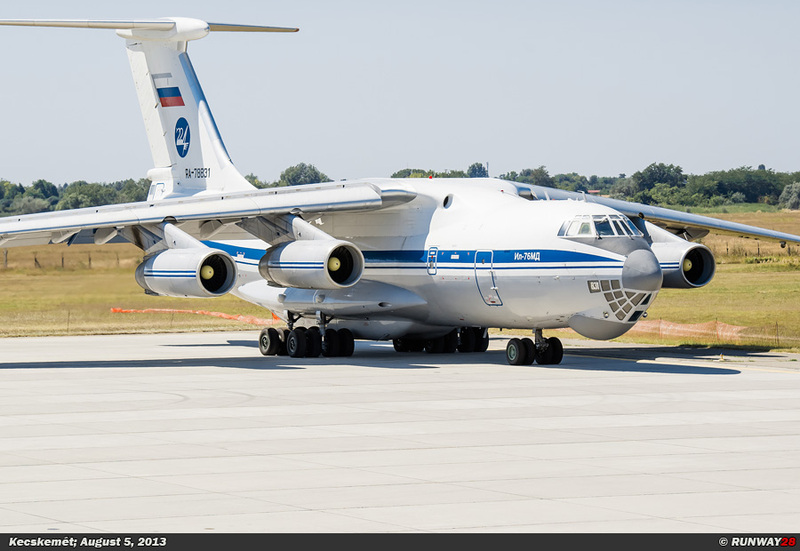 The Antonov An-26 was an advanced variant of the An-24 which was already successfully in use at many countries. 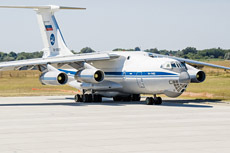 The Antonov An-26 has two engines and can take-off and land from relatively short runways. 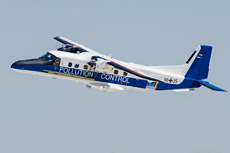 The aircraft can be used for transport duties and for the dropping of paratroopers. The An-26 entered service in the Hungarian Air Force in the mid-70s as a successor to the obsolete Lisunov Li-2 "Cab" transport aircraft. A total of 12 new An-26 entered service; nowadays only four planes are left in operational service. 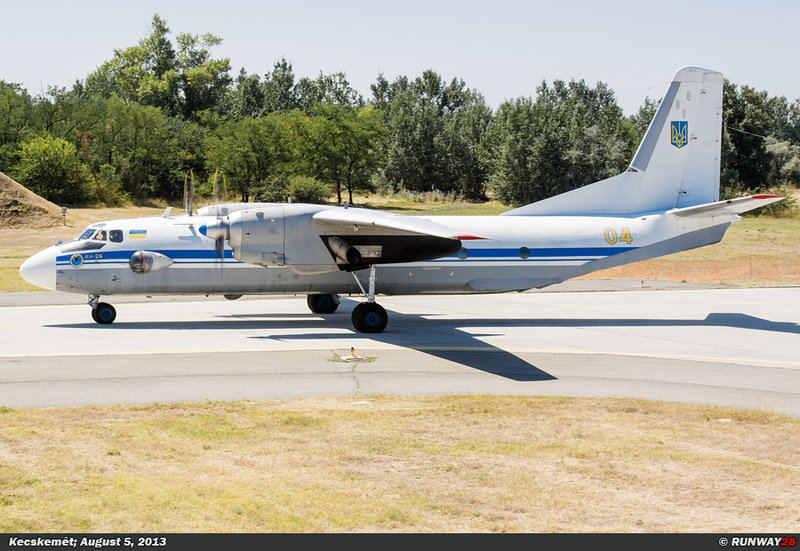 The Antonov An-26 was the Russian counterpart of the Dutch Fokker F-27 Friendship in the 70s. 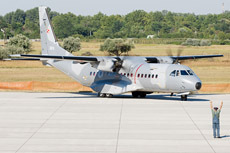 The Hungarian An-26s were assigned at Szolnok to the 89 Varied Transport Wing (89. Vegyes Szállito repülő Ezred). 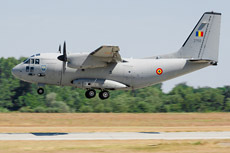 The An-26 was the largest transport aircraft in the Hungarian Air Force until the C-17 entered service. 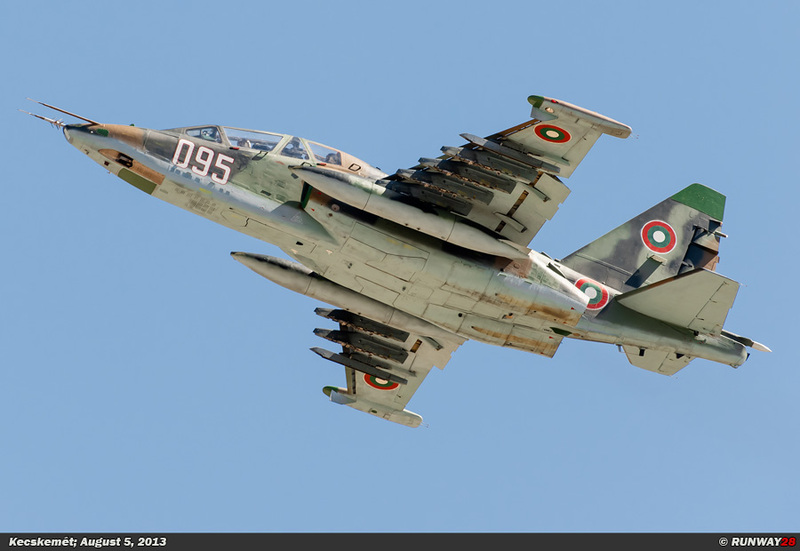 Over the years there were two planes crashed and there were three planes sold to civilian companies. 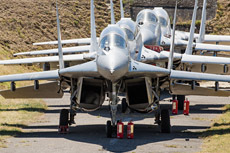 Due to lack of money the Air Force had to downsize the transport fleet and these aircraft were sold in the 90s. 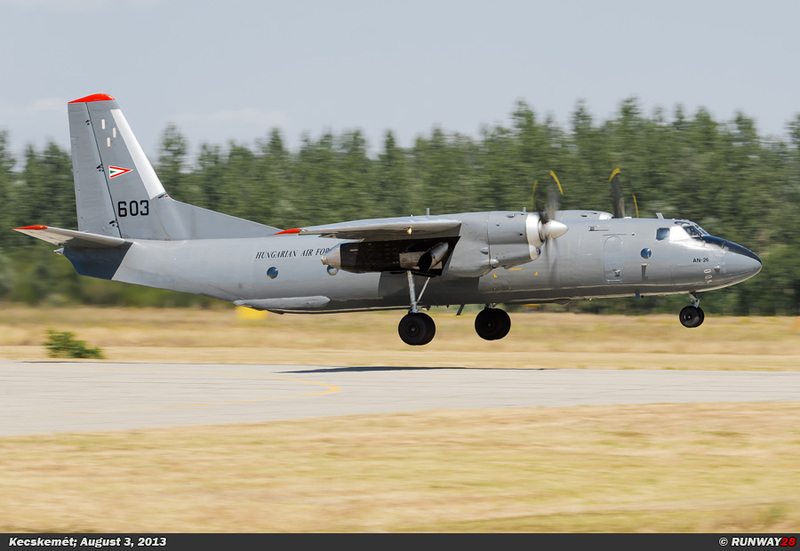 At the beginning of 2006, four An-26s were modernized and eventually transferred to the 59th Wing at Kecskemet. 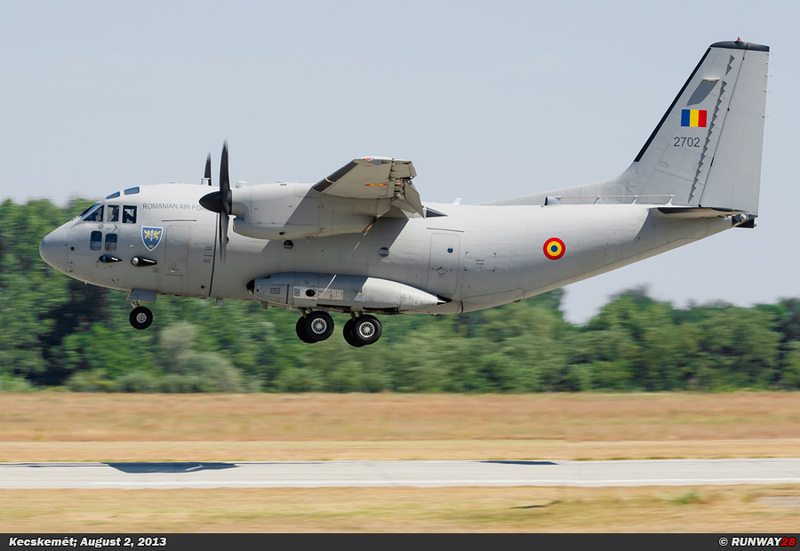 The Antonov An-26s in Hungary will probably be replaced by a new type between 2015 and 2019. 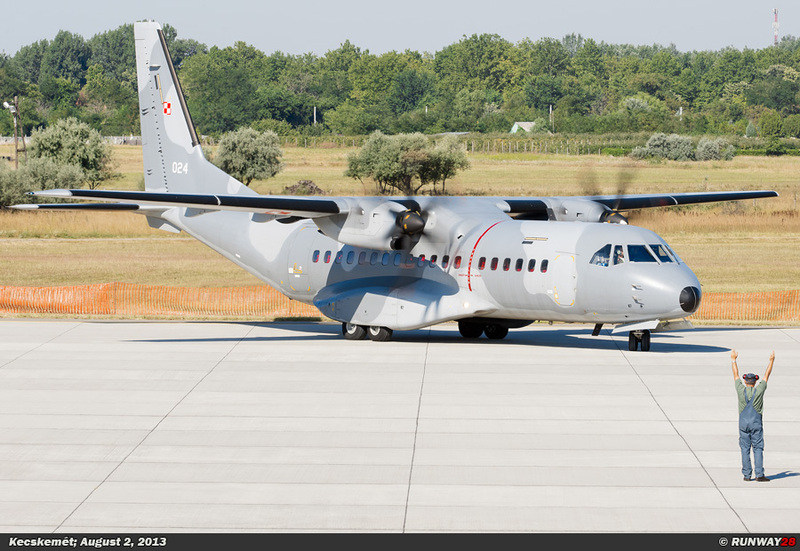 Chances are big this new aircraft will be the C-27J Spartan, but the final choice has not been made.